“The forest is something that we have inherited from our ancestors. We are the children of the forest. That’s why we protect the forest”. The forest is our mother, wet nurse. It’s this immense relationship which connects us to the forest, to the land. 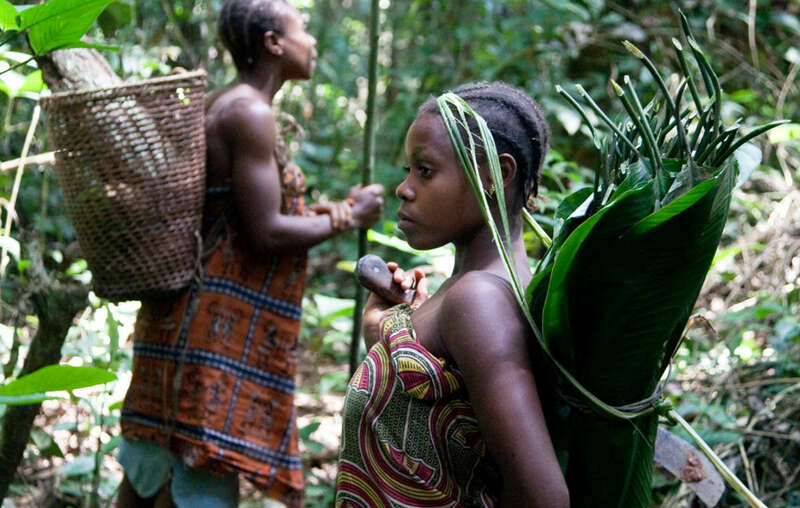 Few people on earth have as close a relationship to the forest as Congo Basin tribes. Yet they are facing human rights abuses in the name of conservation. For them the creation of protected areas has brought violence, hunger and plummeting health. The anti-poaching squads, funded and equipped by big conservation organizations (like WWF and WCS), subject them to harassment, beatings, torture and even death. Traditionally, small ‘Pygmy’ communities moved frequently through forest territories, gathering a vast range of forest products, collecting and exchanging goods with neighbouring settled societies. Now there is just sadness. We have such hunger. Fear, such fear! The boys are frightened to go in the forest. They are accused of “poaching” when they hunt to feed their families or even set foot on their ancestral land inside protected areas, while logging and trophy hunting are celebrated as forms of conservation. Physical violence is just one part of the abuse. Rangers steal their food and burn their camps and tools, spreading terror among tribal people. They do not feel free to move and live in their ancestral land. The guards threaten us, beat us, steal from us, even outside the park. 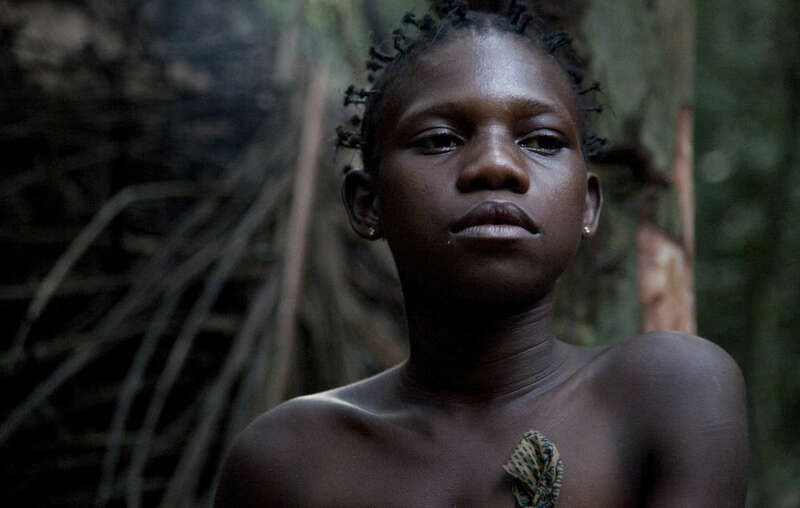 A fundamental problem for ‘Pygmy’ peoples is the lack of recognition of land rights for hunter-gatherers. This abuse is not just illegal: it’s harming conservation. Targeting tribal people diverts action away from tackling logging and corruption: the true causes of forest destruction and poaching. Not just this: conservation is alienating the best conservationists. 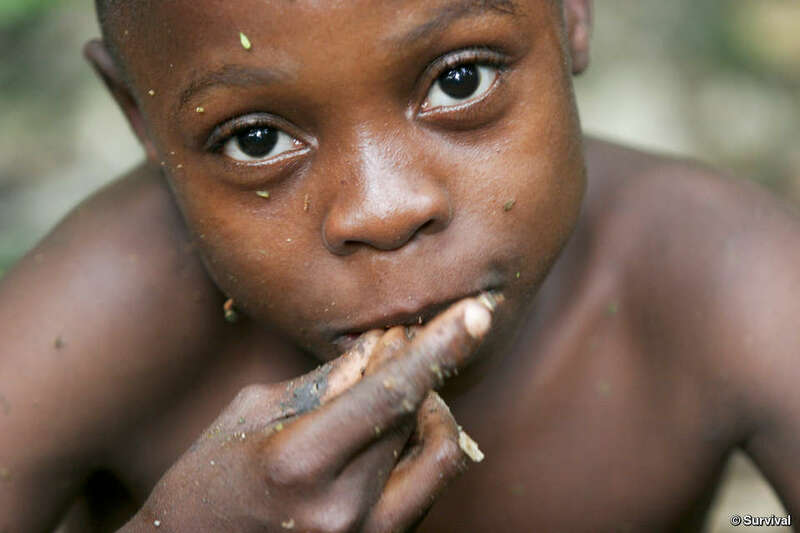 For years Survival has been campaigning to stop abuse of Congo Basin tribes and to save their forests. Now we need your help. Together we can change this damaging model of conservation so that it respects tribal peoples’ rights: for tribes, for nature, for all humanity. 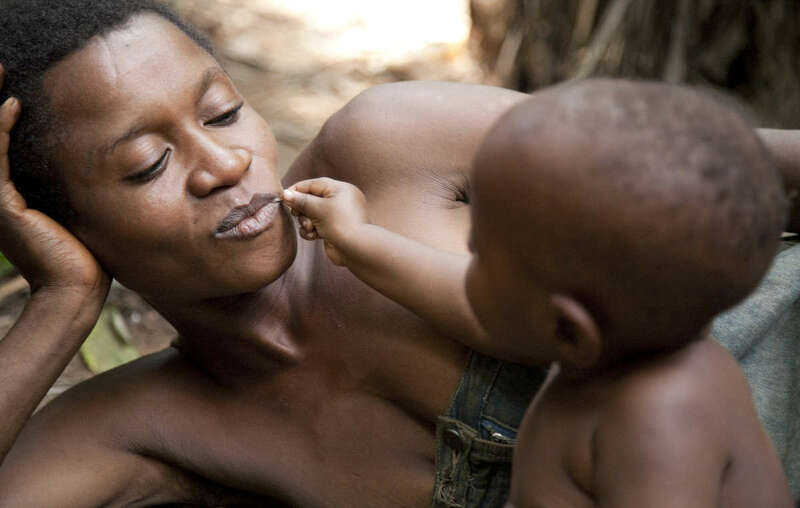 Baka &apos;Pygmy&apos; children help their mothers collect nuts. Urge WWF to stop backing a new park in Congo. It’s time to decolonize conservation.